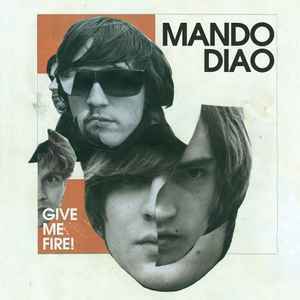 Mando Diao ‎– Give Me Fire! They still have copies for a fair price. I bought my copy there and everything was fine.